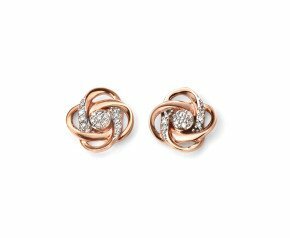 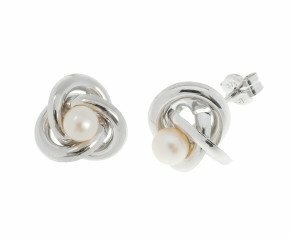 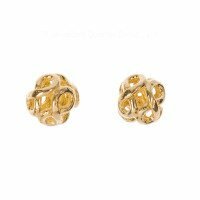 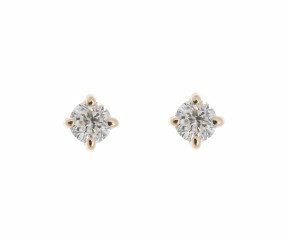 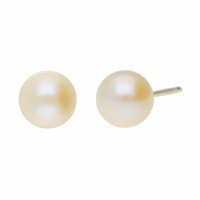 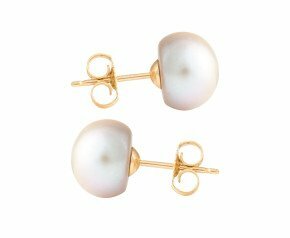 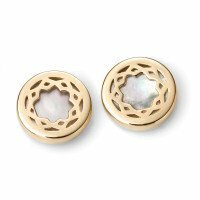 9ct Gold Stud Earrings - Shop our ladies 9 carat gold stud collection, ranging in both modern and contemporary styles set in 9k rose, white or yellow gold. 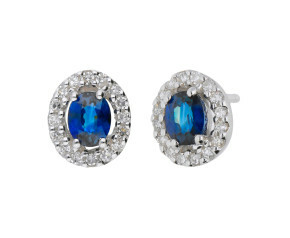 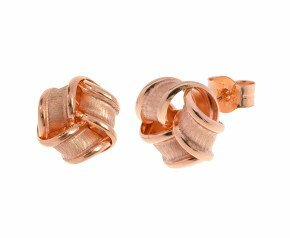 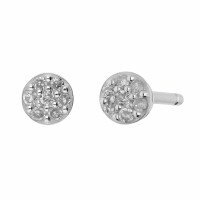 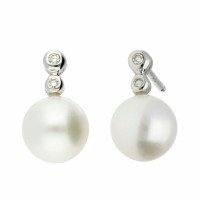 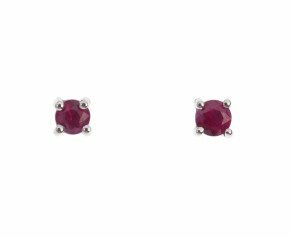 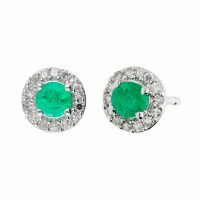 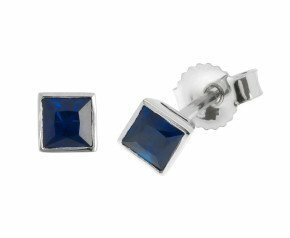 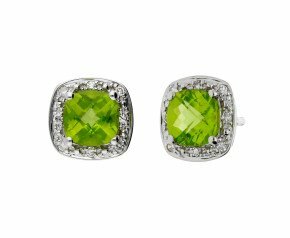 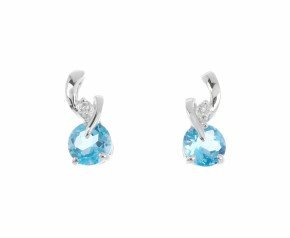 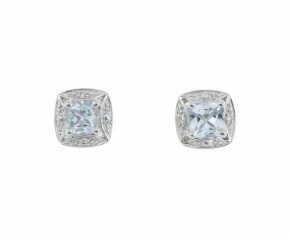 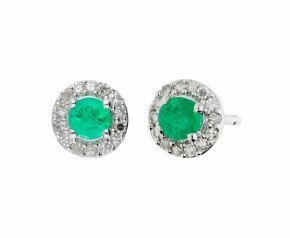 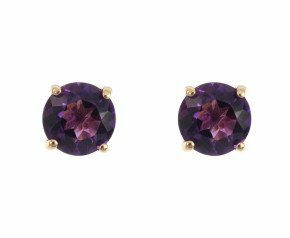 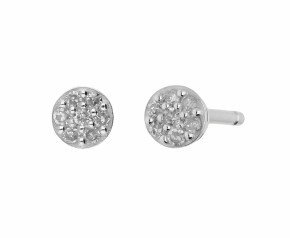 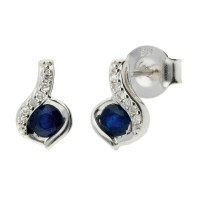 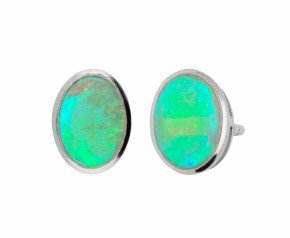 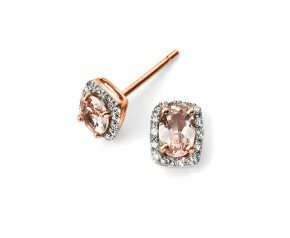 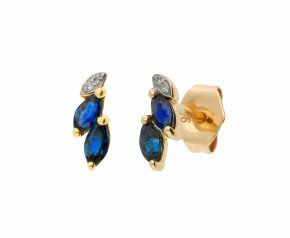 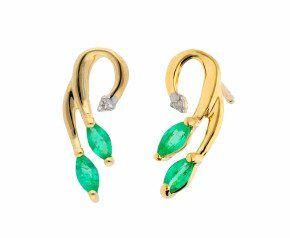 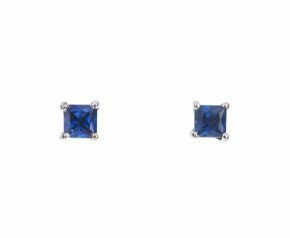 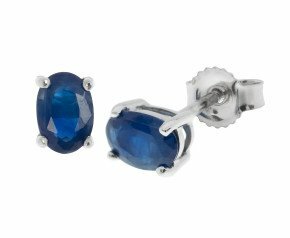 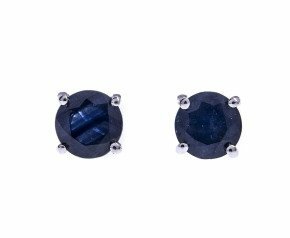 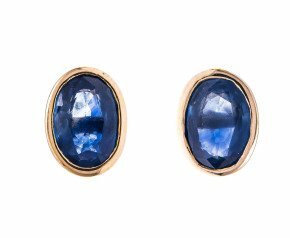 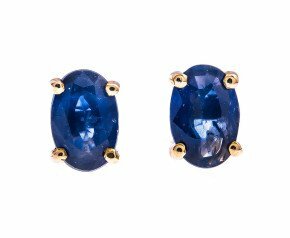 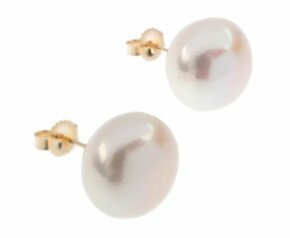 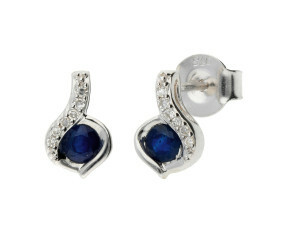 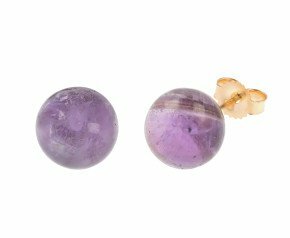 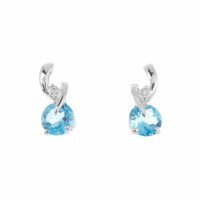 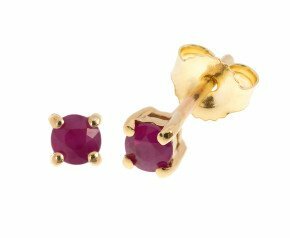 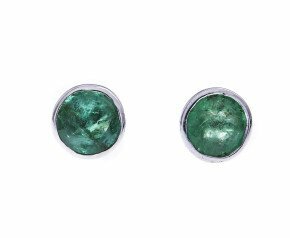 With a range of plain gold earrings, we also offer diamond, emerald, sapphire, morganite and many other gemstones as stud earrings. 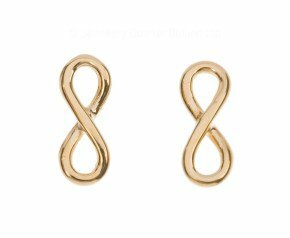 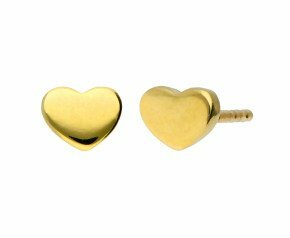 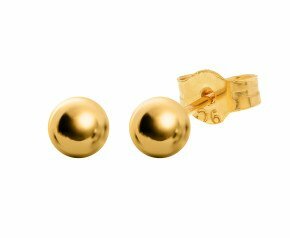 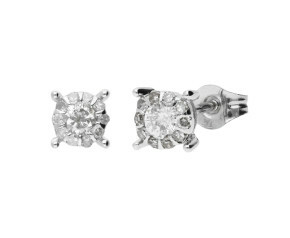 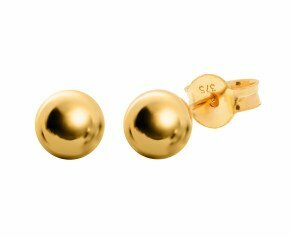 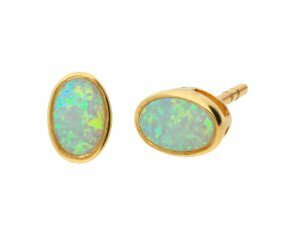 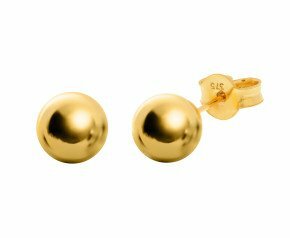 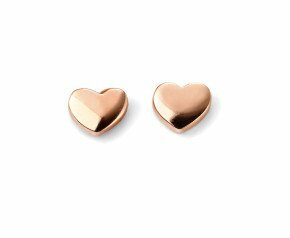 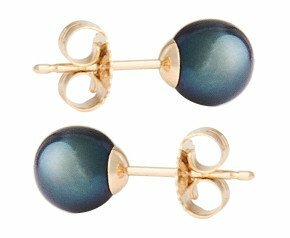 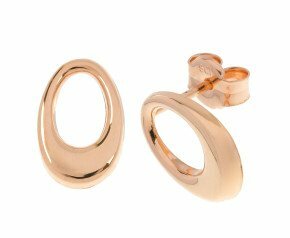 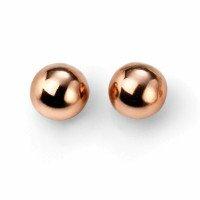 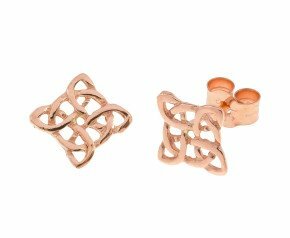 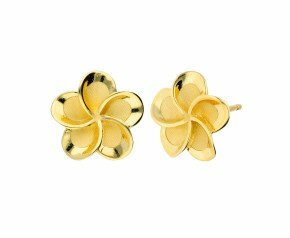 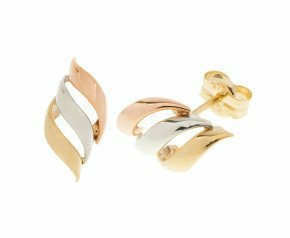 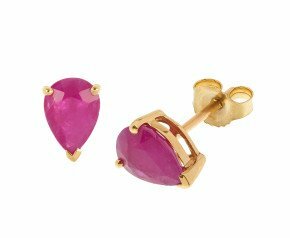 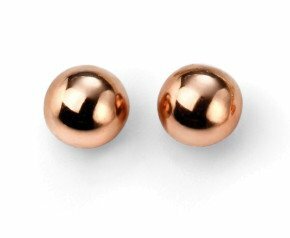 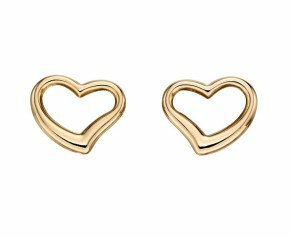 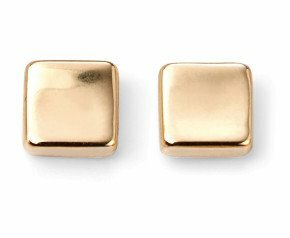 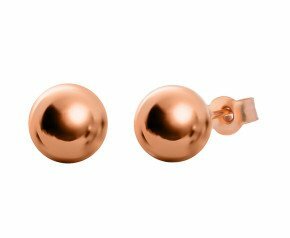 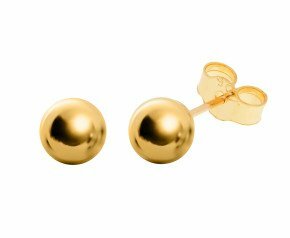 Stylish stud earrings crafted in 9ct gold.